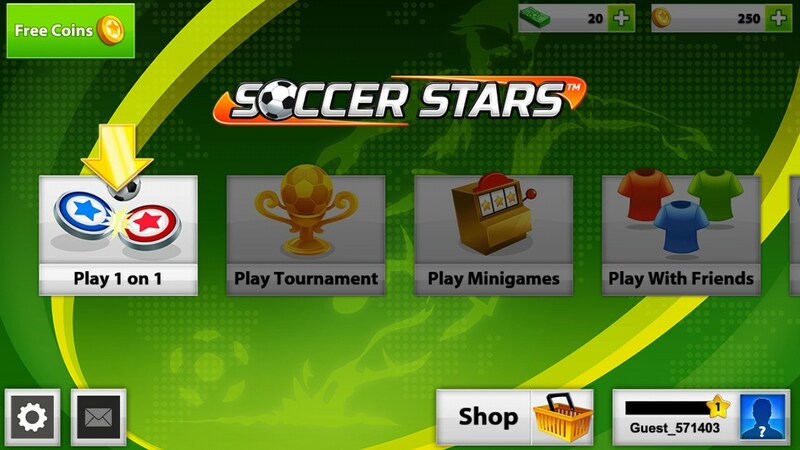 Soccer Stars – Games for Android 2018 – Free download. Soccer Stars – Soccer and carrom packed together. A really good combination of soccer and carrom, Soccer Stars is nothing like the ordinary soccer games out there. The game shares equal parts of carrom and soccer, with the presence of strikers and ball that can bounce from the outside back into the game which defines the carrom part, and the presence of goals and a ball which defines the soccer part. 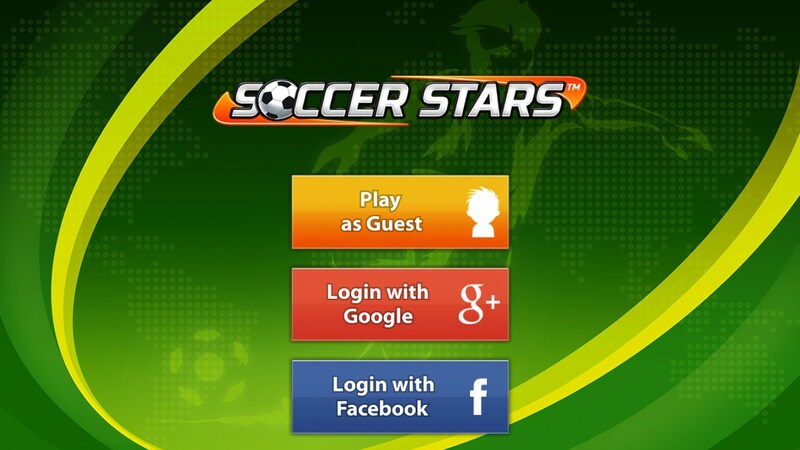 After logging in through Facebook, Google+ or as a guest, you are made to go through a short and easy tutorial which explains the basics of the game. After that, your skills get tested in a game where your opponent (yes, online opponent) and you bet 25 coins each for who wins the game. 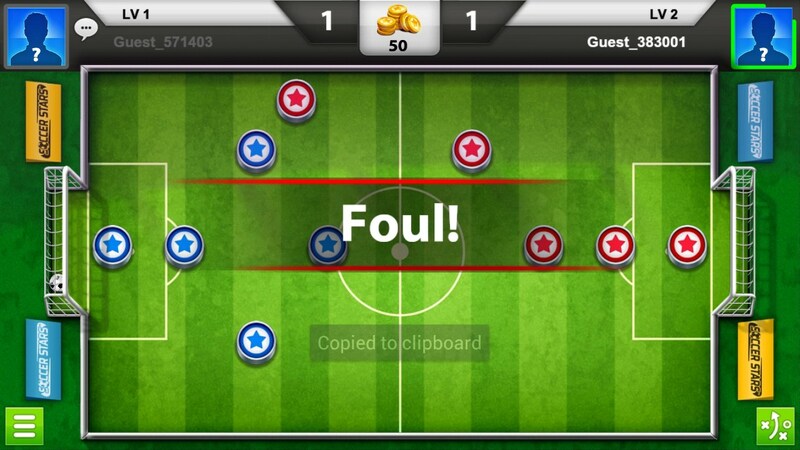 If you lose, you are given 100 extra coins to bet again and if you win, the opponent’s 25 coins are rewarded to you. There’s also a rematch feature provided to show that you are actually the best in case you lost before. If you goal during the first strike itself, it’s considered as a foul and the opening shoot is then passed to the opponent. It is a turn by turn based game in which the first person to score 2 goals wins. 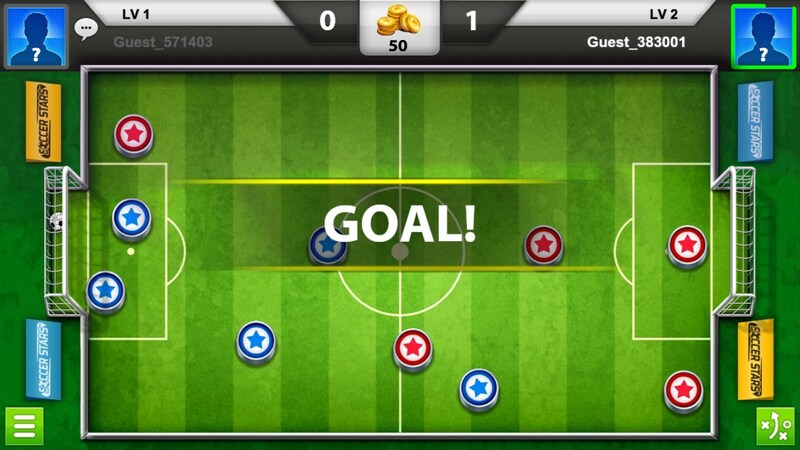 Different formations are also provided so you can use your strategy to your advantage. Different world cups along with different rewards also keep you interested in the game but many users reported of crashing at times. Now that’s not a problem I really faced, but since its many users instead of some, you might want to check out yourself if it crashes on your device or not. With that said, Miniclip, well known for making flash games, has jumped into the realm of android with all guns blazing, and has released an awesome game which only needs to be fixed with regards to the crashing problem reported by many users.